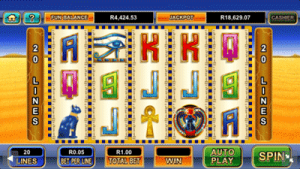 Play on your Apple, Android, Windows Mobile or Blackberry Devices and have fun playing your favorite slots wherever you are 24/7! 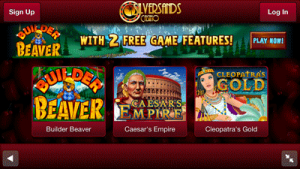 Silversands Online Casino has made this very easy for you. All you need to do is open the website in your mobile safari browser on your Apple device, or in Google Chrome on any other smart device that you may be using. Simply navigate to the site on your mobile device through your internet browser. (You need to use Safari for your Apple devices and Google Chrome for all other devices), then click OK to launch the casino lobby. Supported mobile devices are: Apple with Safari browser running, any Windows Mobile, Android, or Blackberry device using Google Chrome as the browser.